Feel the Charm of Brave New Blockchain World! The traditional investment methods of crypto-asset have made many investors suffer. 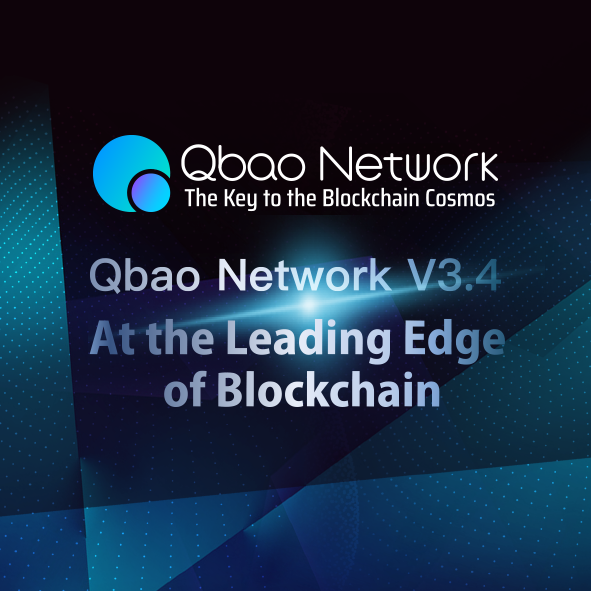 This time, the Qbao Network V3.4 solves this problem for you. Let your crypto-asset application scenario no longer be simplex, and make your digital assets move and create solid revenue! 1, 30+ ERC-20 tokens available on Qbao wallet. ERC20 tokens are also supported on QBag. Bonuses are no longer limited to QRC20 tokens, and the number of tokens is increased. 2, The online payment function is on-line, supporting multiple payment scenarios between App, such as cross-app payment, mobile payment and web payment. Pay with digital-currency, so that your digital currency now can satisfy your shopping desire! Different skin and theme for different mood, let your personality distinct! During the testing period, you can have ETH token increment products and receive the super annual profits up to 30%. 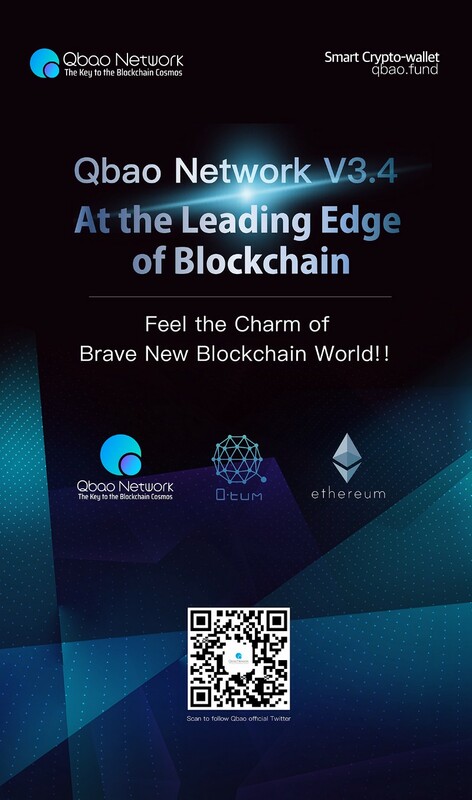 The Qbao Network V3.4 Beta Version will be launched on 1st August and lasted for ten days. For the tester, please check Qbao official announcements and emails! Note: Always backup your mnemonic and keep it in a safe place. If you have any problems, please contact the staff in time, and do not logout or delete the app!